Hello there! 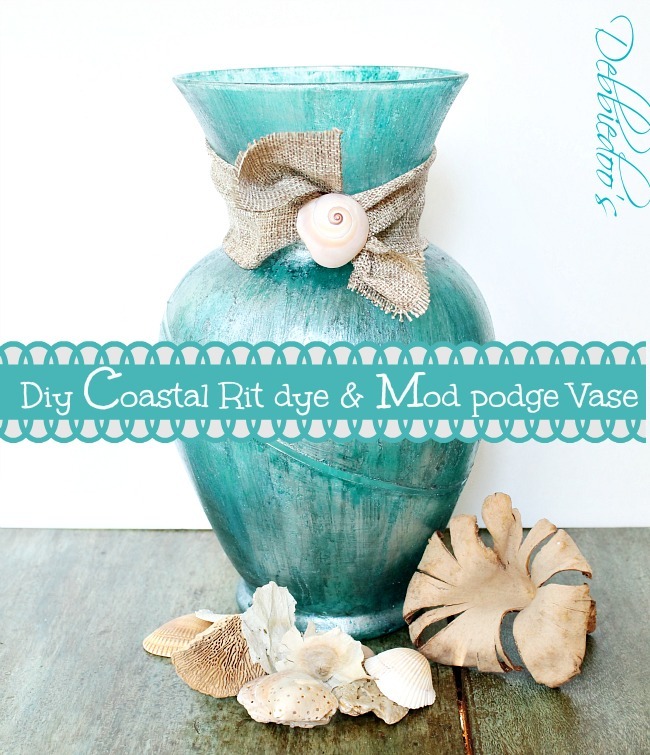 I know you are just dying to know how to make a coastal decorative vase with Mod podge and rit dye. Get it, dying? OK, corny, I know. Every time I work with the Mod podge and Rit dye combo I learn something new and put a new twist on my projects. You really can’t make mistakes. I think anything you do with this combination will make it your own. 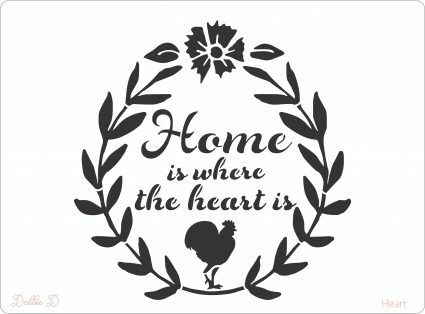 That is what I am loving about it. You can’t really duplicate the same exact project, however, you can get the same effect whatever way the two combined decide to do together that day. Affiliate links directly to sources to purchase highlighted below. Martha Stewart Metallic glaze sold at Home depot. Paint vase with mod podge two coats should do it. Let dry for 30 minutes in between first coat. Paint your Rit dye starting at the top and let drip down vase. This is messy and I have a mat and plastic bag under my project. My husband is just waiting for something TRAGIC to happen. I continued to brush in an upward and downward motion. Let it dry as shown. I took a second color Aquamarine and did a quick coat over the teal. and lightly brushed on, then rubbed lightly with a paper towel. I just love the Art Nouveau effect it gives. I lightly sprayed my vase with a Satin polyurethane to protect it. 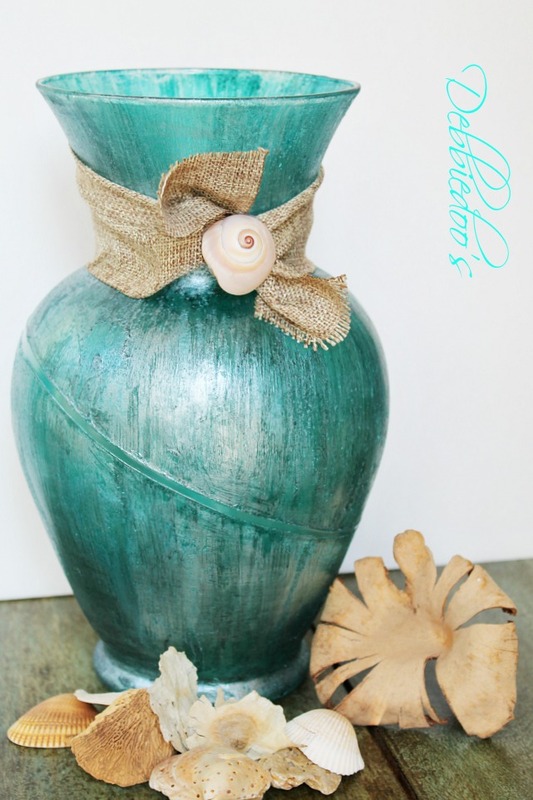 I have to say I am pretty impressed with this Coastal diy decorative vase. These techniques are for decorative purposes only. Even when protecting it with the poly, you can’t wash it in the dishwasher or anything like that. You can use it for flowers, twigs, of just plain. Hey have you missed my other Rit dye projects I have done lately? Hope I see you back again:) I thought considering this color reminded me of Spring, I would toss at the bottom my 30+ Dollar tree Spring/thrifty ideas for you. ENJOY. lovin it! Keep them coming! Looks beautiful Debbie! Love the color combination! This is beautiful. Nice job! You could sell them and make millions I think. That turned out so cute and is my favorite!! So far. LOL. A rubber band huh? Who knew? Crafty little trick that is!! Debbie, this is just beautiful, I love the color! 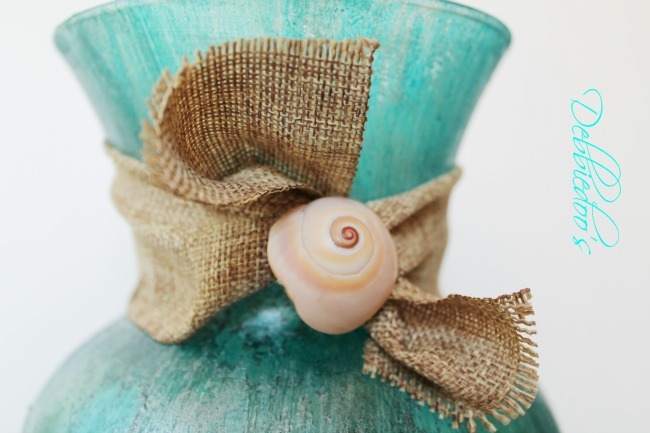 I love the touch of burlap and the shell. You’re so talented! Thank you and have a great day!!! You are the crafting QUEEN!!! This is absolutely amazing…I love it so much! I have the perfect vase and the perfect spot for this little look. I love it. The way you finished it with the burlap and shells is my favorite part of all. Oh, Debbie! 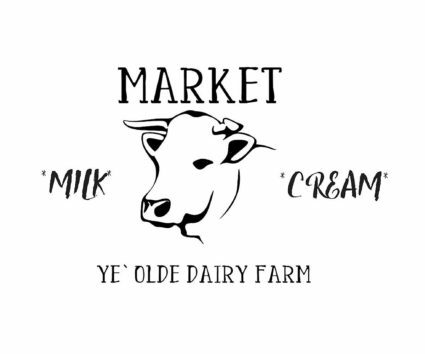 I just love this project! The color on the vase is gorgeous. 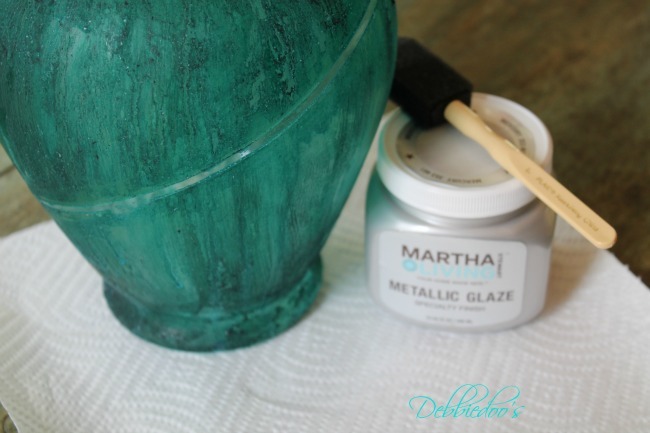 Fabulous idea on the metallic glaze! Your vase turned out beautifully Debbie! 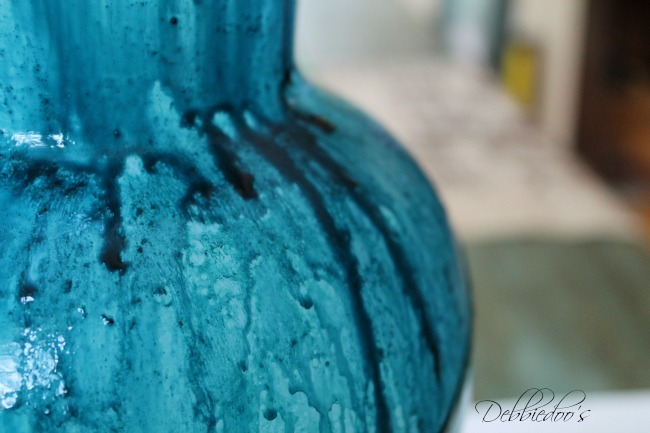 I even love the way it looked in the pic where the paint is dripping down the vase. Oh Debbie I am so loving this project!! It is beautiful and so coastal looking. I can not wait to try it myself. 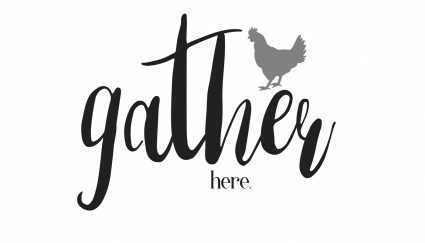 I love your site and the detailed how-to instructions on your projects…easy to understand and follow. Thank you for sharing and I am now off to check out your other Rit projects. I love it! I will have to try this out! Debbie….I also like to do things which are DIY. This is fabulous; I have no words for your great effort. I am just amazed to see that how easily you do it and most I inspired by you. I found your idea for making a vase very creative. You know I was already searching some decorating tips and ideas for my home. And Debbie…this is the perfect project to do. 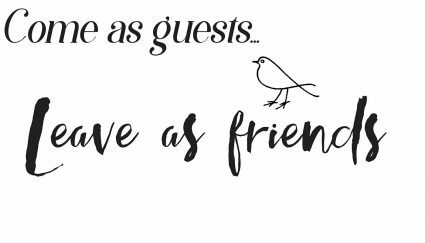 LOVE YOUR VASES…and most of all the cost of the project…budget friendly! My question: could I use craft paint instead Rite ??? Have several bottles and no use as of now. 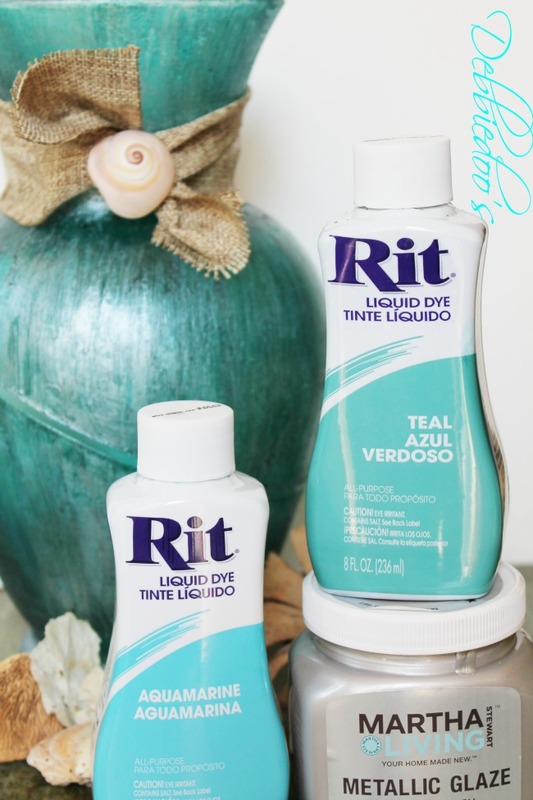 Hi – do you use the Rit Dye straight or mix with water? I know probably a ridiculous question, but just want to clarify. Thank you – I love this look and how easy!! 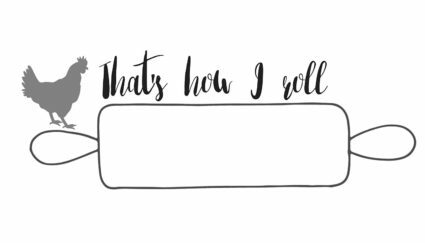 Straight up, no mixing and not a riciculous question at all. Remember this is an experiment so you have to play with it a bit. In the end there are no mistakes, just make sure you use the mod podge as the base. Did you leave the rubber band on it or take it off when the paint/dye was dry? How did you do inside? Is it safe to use fresh flowers in finished vase? The inside is not done, and yes you can use fresh flowers in the vase. 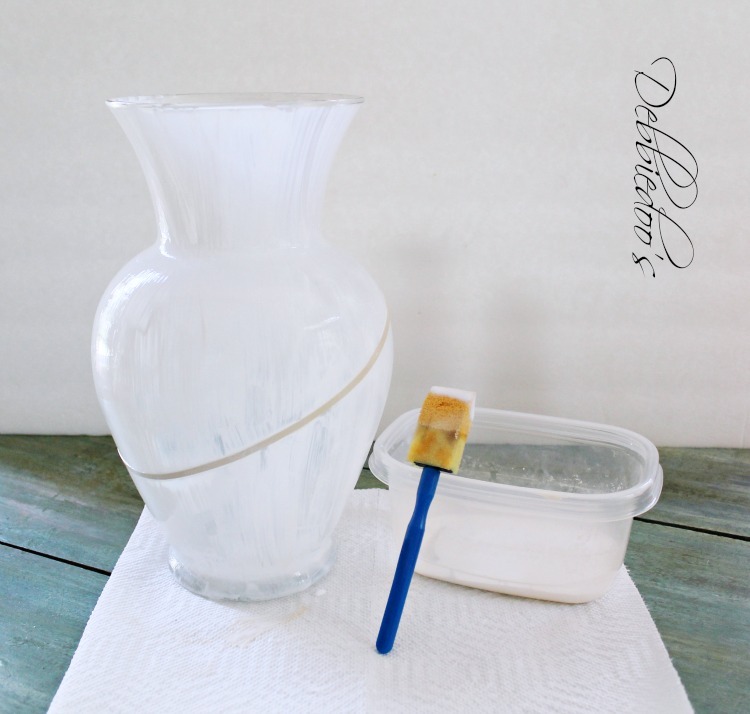 Just be sure to use polyurethane on the outside of the vase to protect it. I used a spray form took only seconds to coat it. Hi, I love this. Did you let the second coat of mod podge dry before you but the dye on or while it was still wet? Thanks so much. 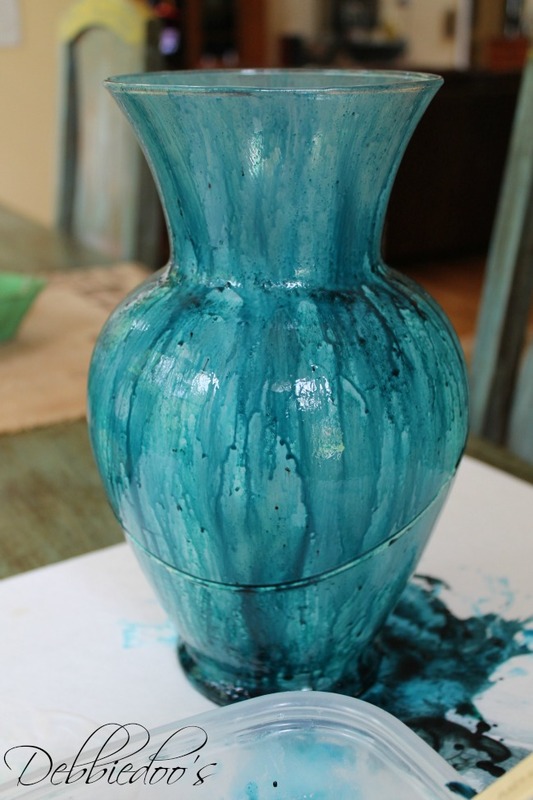 Yes, I let it dry in between both coats on this vase. This is beautiful! I would have never thought of using dye. Very creative. Thanks for sharing! I just love this project!! I did a couple of vases that I bougth from the dollar tree, they came out fantastic!! Instead of modge podge I used elmer’s glue with water. 50/50 ratio. The metallic glaze made all the difference. Thank you for your tutorial! I can’t wait to try more color combinations. AWESOME!! I have tried the elmers too, recently and LOVED it. Thanks for letting me know. I would love to see a picture. Doe this technique work on regular clay flower pots? It’s beautiful! 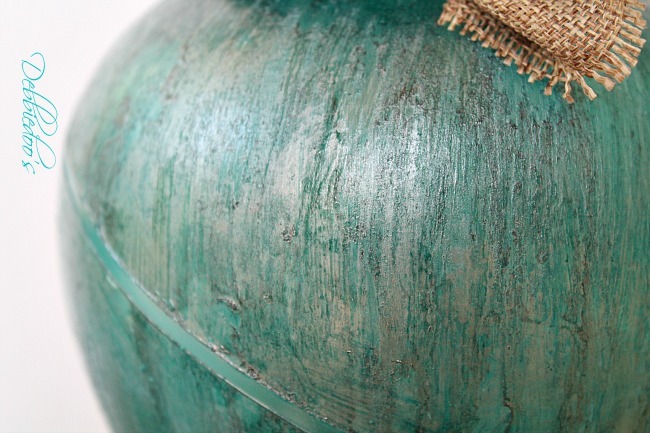 Can you use the metallic spray paint instead of the metallic glaze? Not sure because with spray paint you have no control of how much and where…with the paint on glaze you can paint and wipe it off fast. I would suggest spray painting in plastic bowl and dipping your brush perhaps that way to paint on the vase. I am new to working with paints and glass. Found it very interesting and I love this vase you made. My question is do you have to use Matte podge or can you use gloss or paper podge??? You can use gloss too. Not sure on the paper modge, never tried it. I only have tried it with the gloss and matte finish. I have also used sparkle on top of the matte or gloss finish. What color did you get with Martha Stewart’s Glaz, I find there are many color of glaze. That was in silver glaze. it looks like the silver glaze has been discontinued, or I can’t find it anywhere! Any recommendations for a similar product? Thanks! You can use any glaze found in the craft store. Something with shimmer. 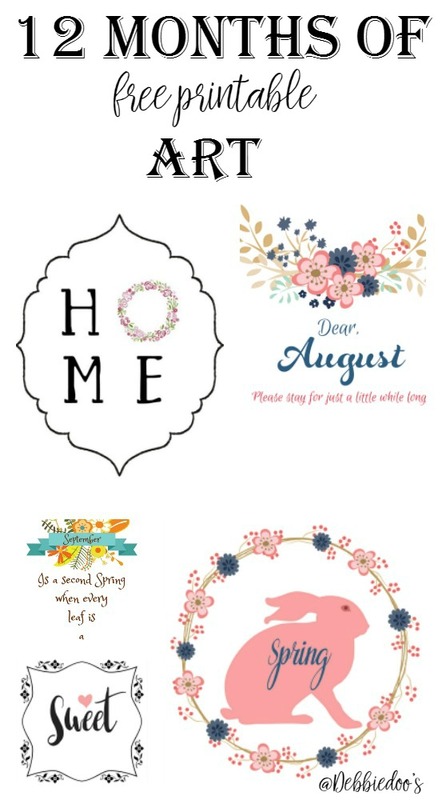 What is mod podge? What do you suggest for weatherizing-the vase? I want to Zentangle it and display it outdoors. Mod podge is a decoupage glue sold at all craft stores. 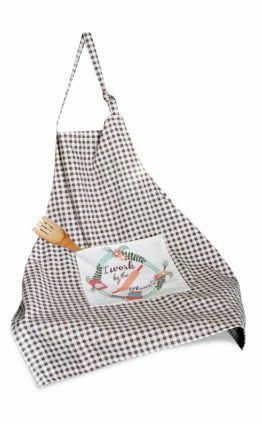 You can buy an outdoor one. But if you use the rit dye I still would not recommend you having this outside. The dye may run. I am just lovin’ This Vase totally! I wonder if I could use the Inka Gold Metallic Rub for this? But instead of a Vase I have a huge Hunter Green lamp I salvaged from the dumpster that is a 3-way lamp and still works just fine. 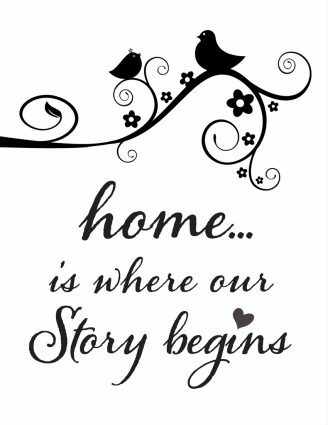 I am also thinking of the little piece of pipe that extends from the base of the lamp to the socket itself, of wrapping that in rope and then adding a small shell like you did on yours . Would ya be mad at me if I tweaked your idea to fit my needs? Thanks for the Great Idea! Of course not! Make it your own indeed. Just credit me to your inspiration:) Thanks so much. Yes, you can certainly use metallic rub. Have fun!! I think a lamps is Brilliant! I have tried your project and it’s working out great, but I’m at the metallic glaze stage and I’m having difficulty finding it. Can you recommend anything else that’s metallic?